The Gettysburg library is an integral part of our school. Not only is it home to thousands of books and resources for students, parents, and teachers, it also has two computer labs with class sets of laptops for student learning. The Gettysburg Parent Teacher Club has contributed greatly towards four mobile carts of laptops or Chrome Books teachers can check out for classroom use. Accelerated Reader is an optional reading program Gettysburg teachers can use in their classrooms. Teachers can have their students do Star Reading to find their reading levels. 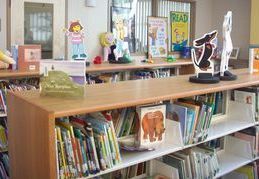 The students can then check out books at their reading level in the library. The books are color coded according to level making it faster and easier for students to check out books at their comfortable reading level. Once the student reads the book, he or she can take an AR quiz on classroom computers to earn points towards their grade level's reading goal. 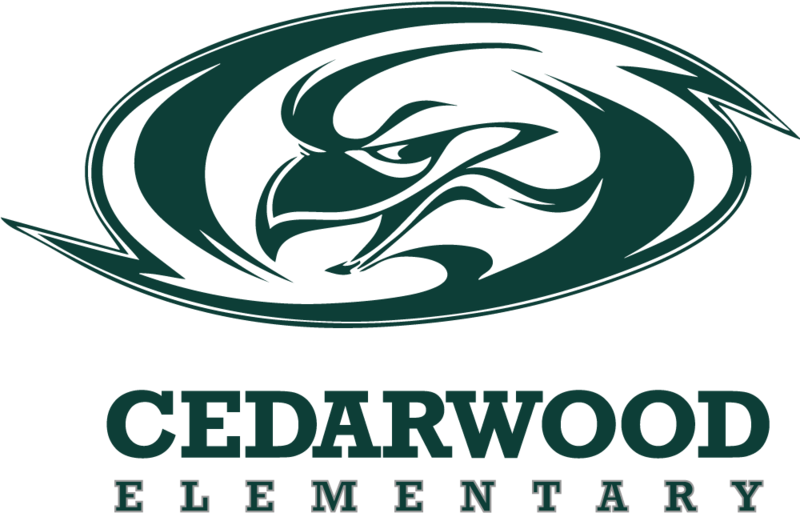 Here is the link where parents can sign up to see AR results in an email. Parents can also connect to their child's account to see current points and quiz results to books their child has read. You will need to know the user name and four digit password that your child uses for AR at school. Then click on email setup on the top right of the screen.